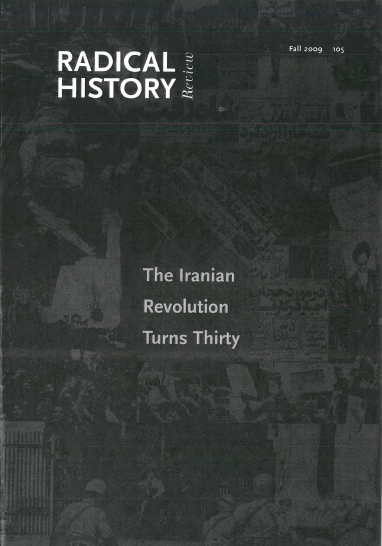 "Reflections on Literature after the 1979 Revolution in Iran and in the Diaspora", Fall 2009 | Persis Karim, Ph.D.Persis Karim, Ph.D. This entry was posted in Sample Writing, Scholarly Writing. Bookmark the permalink.